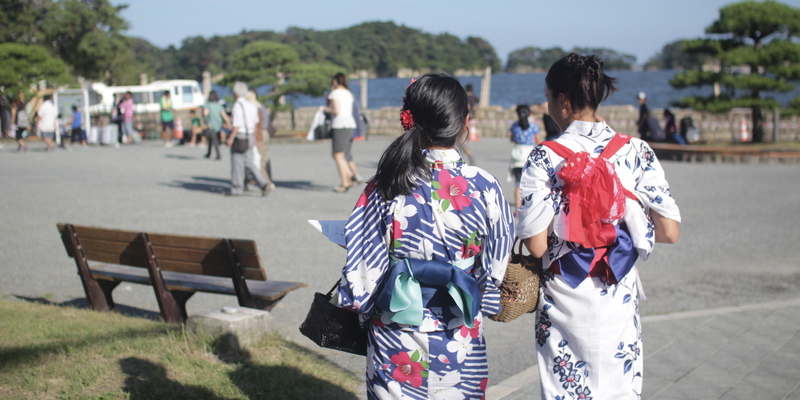 Spend a summer evening enjoying local traditions with Matsushima residents. 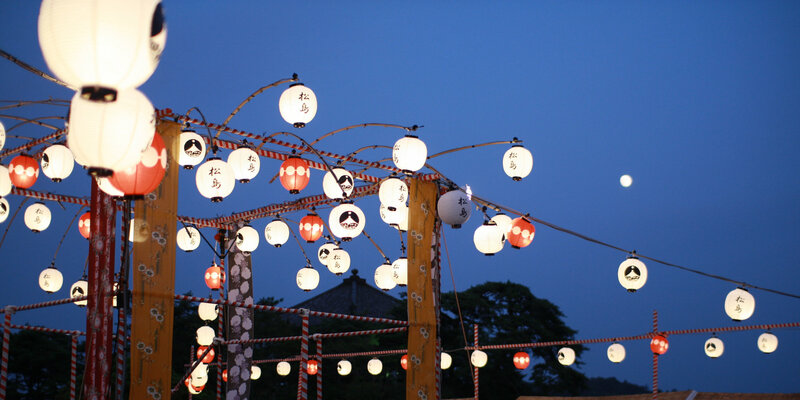 Started after the 2011 earthquake and tsunami, the Umi no Bon festival revives local traditions of bon dancing, taiko drum performances and the floating of paper lanterns in Matsushima Bay. 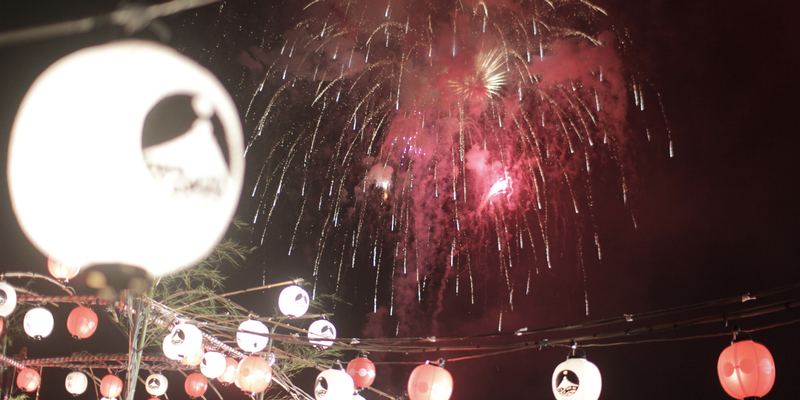 It also features a small fireworks show and many vendors and food stands. On the final night there is a centuries-old procession and chanting of sutras by Buddhist priests. 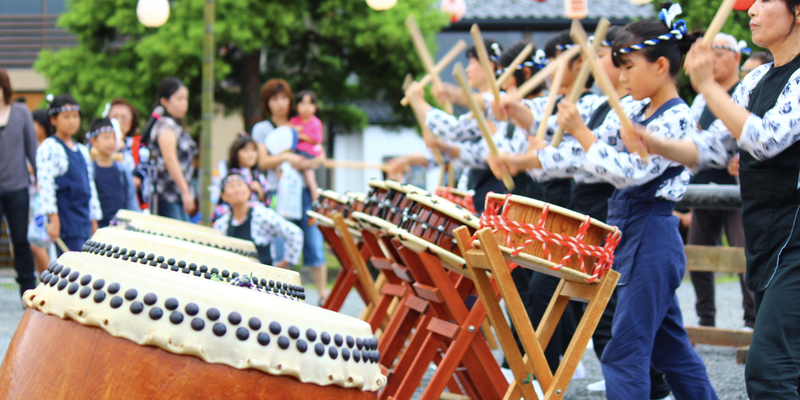 This festival received a Good Design Award in 2012 for its excellence in preserving local culture. Bon is a Japanese Buddhist tradition where Japanese families honor the spirits of their ancestors. They place lanterns outside their homes to guide the spirits home. 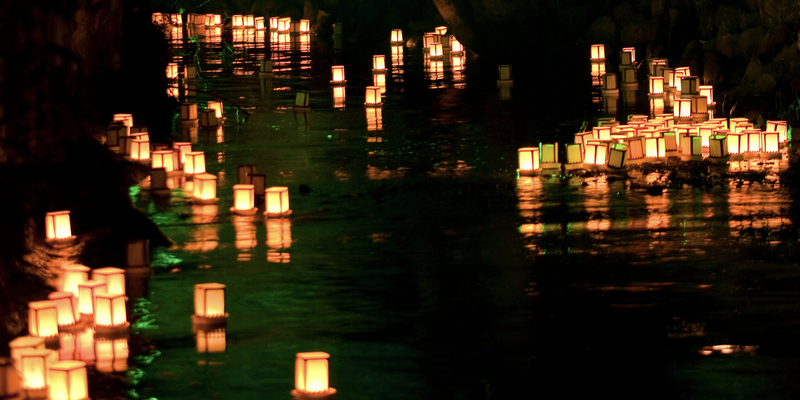 In Matsushima at the holiday’s end, they help the spirits find their way back to the spirit world by floating paper lanterns into the sea. 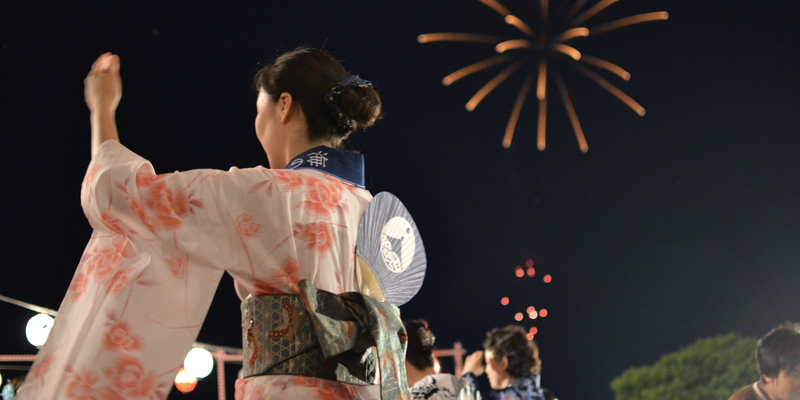 On the final night is Osegakie, an event dating back hundreds of years where priests from Matsushima’s renowned Zuiganji Temple are joined by top Buddhist priests from across northern Japan. They make a special procession from Zuiganji to the bay where they perform a special ceremony and fill the air with the sound of their chants. 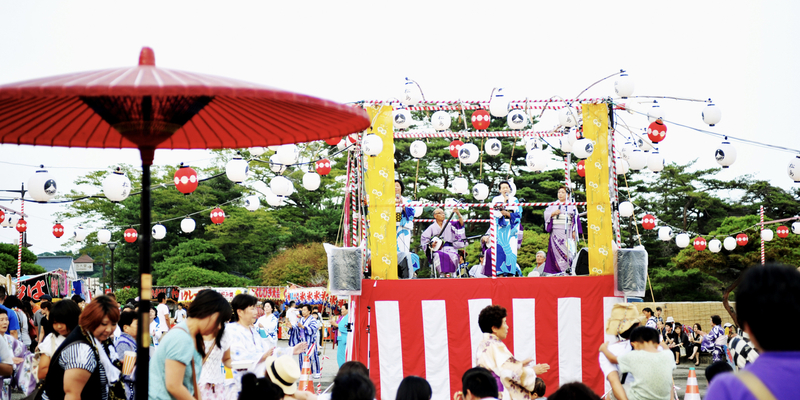 The festival is held in Matsushima’s Central Park （中央広場） next to Godaido Temple. 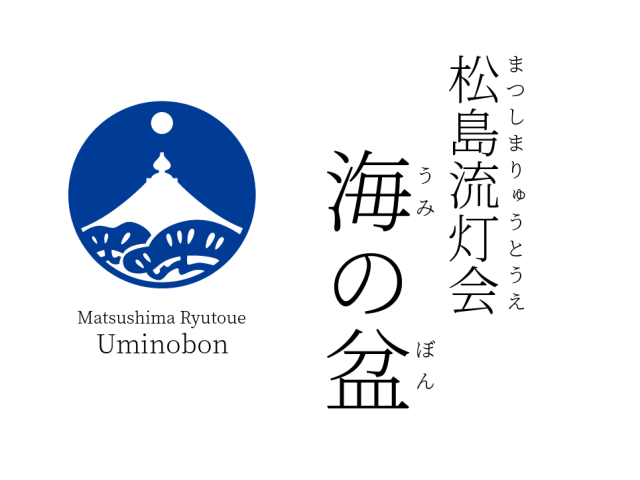 Additional events are held in the Kakomachi Minka house (across from Entsuin Temple). Lanterns painted by children will be exhibited in front of the caves near Zuiganji Temple. However, parking spaces are limited and the roads will be crowded, so taking the train is highly recommended. Matsushima is a 25-40 minute train ride from Sendai. There are trains to Matsushima regularly throughout the day.